Authors love reviews! Some great advice on writing reviews from Rosie Amber. Its amazing where the ideas come from when cleaning out the fridge. Yep that’s always the trickier review to write. Great post with useful advice. Thank you Mary, hope you got lots of writing done on your holiday. 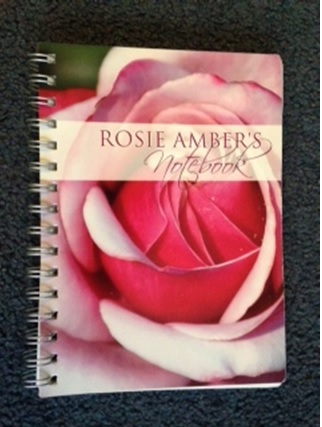 Another great and very pertinent blog post from Rosie Amber – an indie authors best friend. You’re welcome Susan, how is life in SA? Agree with Barb, love the ‘no sell by date’ thing’, too ! Thank you Terry, I thought it might help people who don’t review because they feel they are too late, but there is never a too late to write a review. For readers of my blog who still are not sure about writing their own reviews for the authors I recommend here, this is a great post by Rosie Amber on how easy it is to support the books you love to read. Thank you Susan. Let’s hope it helps give readers a little more confidence to write a review. Many thanks for helping spread the word Chris. Thank you Lea, Ah! Could you purchase a copy of the book, offer honest thoughts about the positive bits privately, but explain that posting a review from such a close relative is likely to be removed, especially by Amazon? An excellent post from Rosie Amber on how to write a review.. writing a book is the cake… getting a review is the icing and the cherry on the top…. head over and read and also comment and share. That’s also true for photographers. It’s the tribute we have to pay for the facebook generation. even clicking on the like button on WP blog posts is too much efford for many readers. Thus, I try to make it easy, to get at least a click on like from the visitors. I see it on myself, too. I click on like more easily if it is directly below a post, but skip liking, when I have to open a seperate post. The same is true for a blogbost with a break line. It makes me break up reading and I’ll skip to the next blog. That’s a shame, perhaps photography product sellers differ from books with their style of reviews they like to see. Oh yes, and that makes for a whole new post. Authors really do need reviews, great article. Great post, so thank you, I’m an author and I realise how daunting it is for people to write reviews but this has made it much easier. Please don’t be shy, review every book you read especially from indie authors they need it more than the big names do. Getting people to spend a little time writing reviews can be a struggle. To be fair, I don’t do that many myself, so who am I to complain? But this prompt and guide makes the process so much easier…. Don’t let writing a review intimidate you. This post has some excellent tips. It was then I decided to slow down my efforts trying to complete them and slowly moved towards doing something I hadn’t done since my college days – – – read a book for my own enjoyment. I already had accounts on Amazon and GoodReads, so I wrote my first review, and then my second, then my third for the books I’ve decide to read just to fill the time since retiring doing something other watch television while my dear OH was at work, Once authors found out I review books, I got approached and asked to write a review for their books, FREE BOOKS, why not; but at a price which meant I now had to write a review for their books. The worst thing for any reviewer has to do is to write a review for a book they’re not interested in reading; so I posted an entry on my blogs saying I only review those books I’ve won through giveaways or had gotten myself. In March 2015 disaster happen and OH wound up in a hospital, writing was out of the question as my and my only refuge became reading/reviewing books. Along the way my Dear broke a hip and I needed assistance from a home aide to help me with the daily routines of a normal life. This ended at the beginning of this month when our need of the home attendant ended and a sense of normalcy began to return to our daily lives. Why have I babbled on so much? It was because when I finally decided to return to writing my 2 WIPs, not only did I have a new set of eyes as I read/edited what I hadn’t looked at for about 17 months, I also had the knowledge of how scores of other authors [especially romance] write and I found that my own sense of writing has improved TREMENDOUSLY. As your mother must have told you as a child, “If you can’t say anything nice, say nothing,” So NEVER write a negative review. Who knew when I wrote my first review that today [7/25/16] I would have written 357 reviews and have an Amazon Review Ranking of 4,358. What a wonderful experience, thank you for sharing it with us. Thank you. I’m going to share this. I’m not usually afraid of writing a review; I now know how important it is now for the authors, although I’m more likely to post a review for a lesser-known author. Thanks for helping spread the word and supporting authors. I know I’ve said it before, but reviews are good things. Leaving a quick review that consists of nothing more than “Cool book” can make an author’s day. I am always looking for reviews for my book. This blog really explains the how’s and why’s. Excellent advice, Rosie, which I know only too well I must heed. Thank you for prodding. Ah ha, you and many more authors I suspect. Thanks Mags. Super advice, Rosie. I think this will help those who have been afraid of reviews. Thanks John, hope the editing of the new book is coming along well. Thanks, Rosie. getting ready to launch. Editing, formatting and, cover done. I think I’ll publish in early September. Unfortunately, I am still afraid. This is really helpful on some of the ways to do it though, I will continue to work on the fear. You’re welcome, I’m sure an author would even be happy with a one word review like “Awesome, Fab or Great” just to get you started, hope that helps. A great post, Rosie, packed full of good solid advice. Have you ever wanted to write a review for a book you’ve enjoyed but didn’t know where to begin? Check out fellow blogger Rosie Amber’s guide to writing a review. It would be lovely if it was the case. It’s frustrating to receive personal emails from readers who liked a book but shy away from writing reviews. 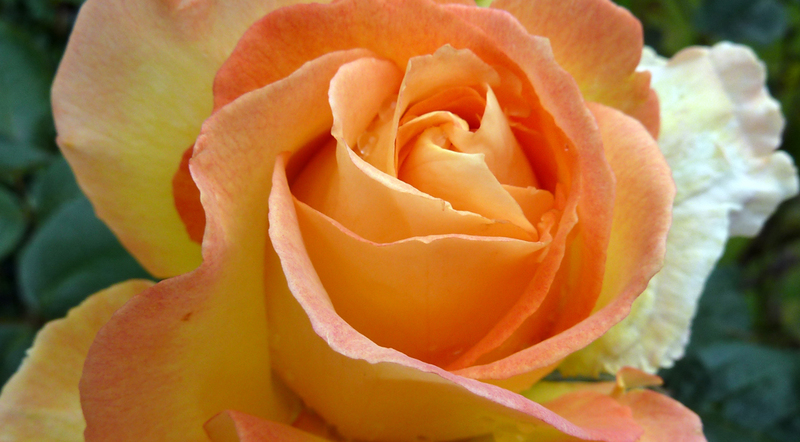 Contrarily, readers who don’t like a book are never “shy” about posting reviews! Still, no reader should feel forced to write a review if he/she is uneasy doing so. As an author, I’m grateful that anyone buys and reads my novels. If someone enjoyed one of my stories and wants to leave a review, wonderful. If the person is not comfortable writing a review, I accept that. I plan to share this and your easy template for a book review with my book clubs. What better way to get this idea rolling? Thanks for the post. Thanks, I want to start working with book clubs and have been chatting to friends who belong to them, I may start a virtual one for those who don’t have a local club. With lots of access to authors, I can link book clubs to the real writer behind the book for question time. I think I might reblog this soon. Great advice! 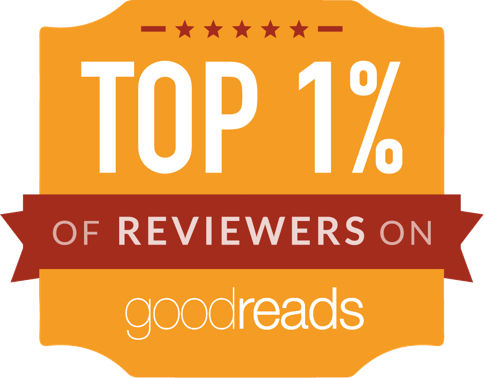 In this post reviewer Rosie Amber does a solid for authors by encouraging readers to leave book reviews on Goodreads and Amazon. She gives some helpful tips to make the process easier. All of us authors rely on feedback from readers, not just to help sell books but to let us know where we get it right and where we fall short.